Dubai currently has 3 different boat clubs. Here’s a snapshot of the differences! ** We offer 2 advanced bookings only instead of 3 or 4. This might sound like less value, but our main priority is to make sure our members always have availability and also to make sure that our members get the type of boat they are looking for. If members have too many advanced bookings, then they tend to lock up their favorite boat for consecutive weekends, which is unfair for other members. Having less advanced bookings opens up the schedule and you will see a lot more availability on short notice. If you are still skeptical please ask one of our company representatives to show you our booking system, we are extremely transparent, and we will happily show you that this is very effective. *** Guaranteed Weekend Availability – we are transparent about how we are capable of offering this – we limit our membership to 6 members per boat, and each member is only allowed to make 1 booking on the weekend to offer a fair usage policy. E.g. If we have 5 boats and 6 booking slots on Friday & Saturday (morning, afternoon, evening), then we have a total of 30 slots on the weekend. 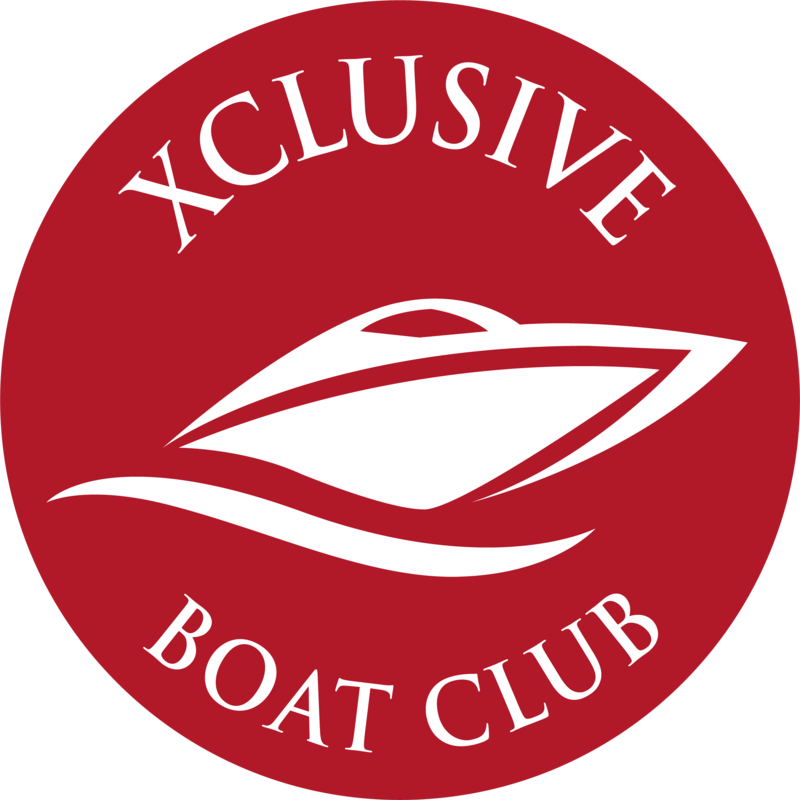 As we limit our membership to 6 members per boat, we will have a maximum of 30 members, so every single member can make a booking on the weekend. Additional bookings on the weekend are allowed and are subject to availability and approval from the reservation manager.